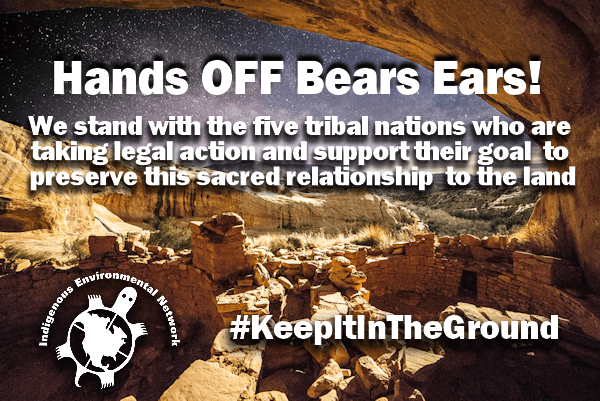 Salt Lake City, UT – On Monday, December 1st, during a brief visit to Utah, President Trump announced plans to shrink the Bears Ears and the Grand Staircase Escalante National Monuments in Utah. This is the largest removal of federal land protection in the nation’s history. In 2016, President Obama designated the Bears Ears region as a national monument, after five local tribes led a decade long campaigns to ensure the protection of these ancestral lands. Shortly after Trump’s announcement, an inter-tribal coalition, comprised of the Ute Mountain Tribe, the Ute Indian Tribe, the Navajo Nation, the Hopi and the Zuni, filed the first lawsuit against the executive order on the basis that President Trump does not have the legal authority to remove the national monument protections. Within the Bears Ears National Monument there are over 100,000 sacred sites and this region continues to provide cultural knowledge and value to the surrounding tribes. Indigenous Peoples still need these lands for ceremony, to harvest plants medicines, and to ensure that their traditions thrive. Secretary Ryan Zinke, Senator Orrin Hatch, and President Trump did not meet with tribal representatives to hear their arguments for maintaining the national monument, nor did they receive consent from these tribes to remove the protections. This is a direct violation of the nation to nation relationship that the federal government should maintain with sovereign tribal nations. On April 26, 2017, President Trump signed an Executive Order that threatens to reduce public lands and in some cases abolish all protections for national monuments across the nation. During a 60-day public comment period, more than 2.7 million comments were submitted in support of all 27 national monuments that are under review for potential elimination or reduction in size by the Department of the Interior. 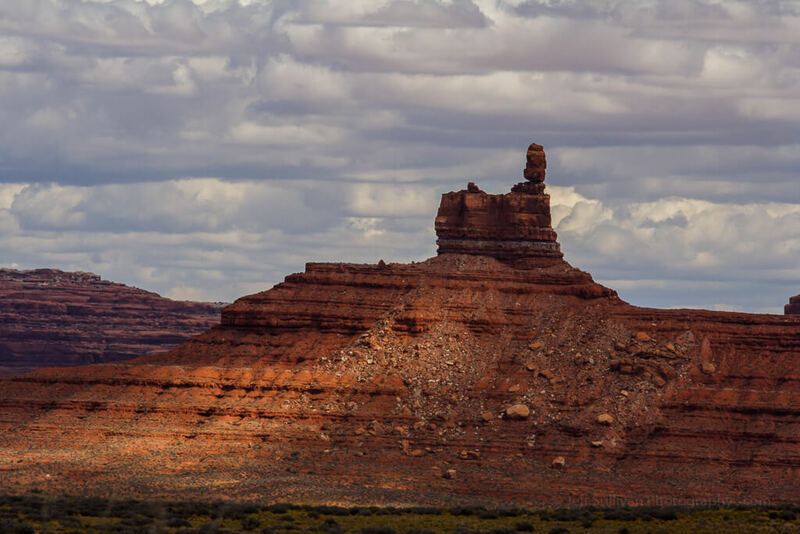 Reducing the size of Bears Ears is a blatant move for a wholesale sell-off of public lands to the oil, gas, and mining industries at the expense of the irreplaceable cultural and historical resources that designating these as national monuments was to prevent. Pro-extraction and industry spokespeople have been clear from the beginning that development within these boundaries has been their goal.